Ligules membranous, 1 – 2 mm long and blunt. Summer grass is very common in northern and coastal regions of the North Island of New Zealand. It is one of the most prevalent summer-active grasses in Waikato, Bay of Plenty and coastal Taranaki dairy pastures. It is also common in parts of Canterbury and Otago but scarce elsewhere in the South Island. Buried seed populations viability decrease by about 50% after 18 months, and after 3 years less than 1% of the seed is still alive. 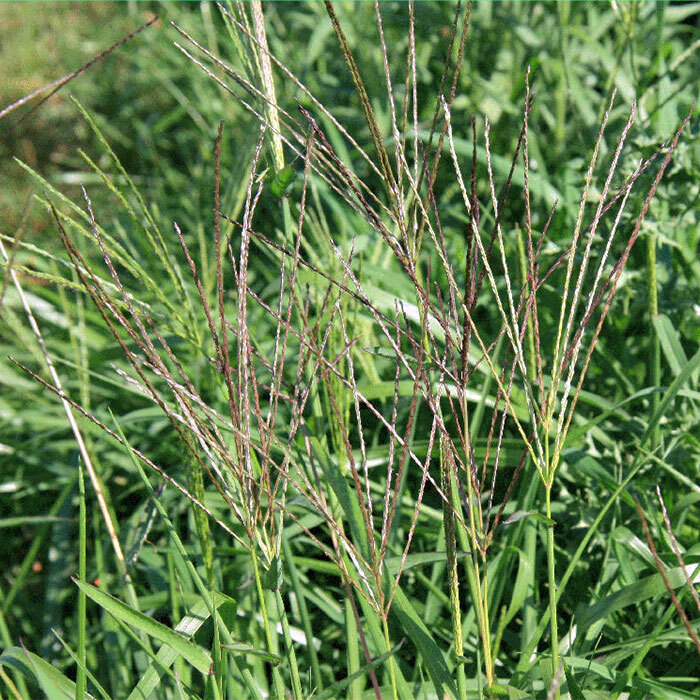 Forage quality declines once seed heads are produced and nutritive value is much lower than that of ryegrass in mid- and late-summer. Dairy cattle tend to avoid summer grass once its seed heads emerge. Avoid moving stock from infested paddocks to clean paddocks as this increases the risk of seeds being transferred in dung. During this period it must not be allowed to set seed and replenish the seed bank. Crops such as maize, chicory, turnips or lucerne and other legumes should be used as summer grass can be easily controlled in these. 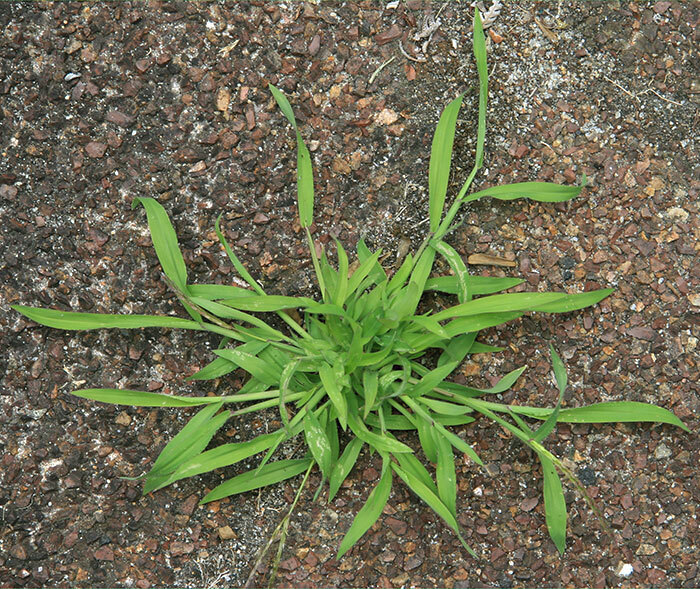 Residual herbicides have the potential to prevent the germination of summer active grasses. Consult your farm consultant, industry rep. or the New Zealand Agrichemical Manual for more information about chemical control. Digitaria ciliaris, also known as summer grass, is very similar to D. sanguinalis and is found in waste and open places in the North Island but rarely in the South Island. Its leaf sheaths have hairy margins, the hairs around the collar are shorter, its ligule is irregular and the seed head has shorter branches. Digitaria ischamum, smooth summer grass, is found on sandy or dry ground in pastures and along roadsides from the Waikato and Bay of Plenty southwards in the North Island and in Marlborough and Otago. It has hairless leaves and leaf sheaths and does not root at the nodes. 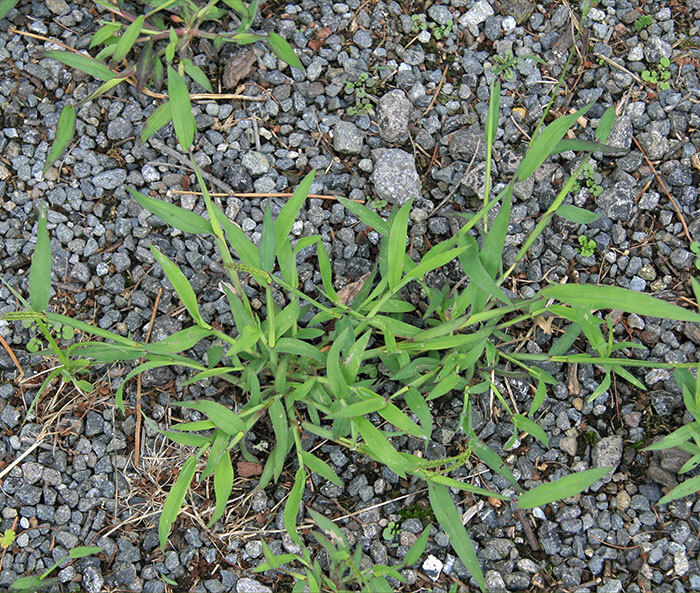 Digitaria violascens, also has hairless leaves and leaf sheaths but does not have collar hairs. It is found in waste and open places in Northland and also in the cities of Auckland, Hamilton and Tauranga. Campbell BD, Mitchell ND, Field TRO 1999. Climate profiles of temperate C3 and subtropical C4 species in New Zealand pastures. New Zealand Journal of Agricultural Research 42: 223-233. Hubbard CE 1984. Grasses: a guide to their structure, identification, uses and distribution in the British Isles. 3rd edition revised by JCE Hubbard. Harmondsworth: Penguin Books, Middlesex, England. 476 p.
Jackson FS, McNabb WC, Peters JS, Barry TN, Campbell BD, Ulyatt MJ 1996. 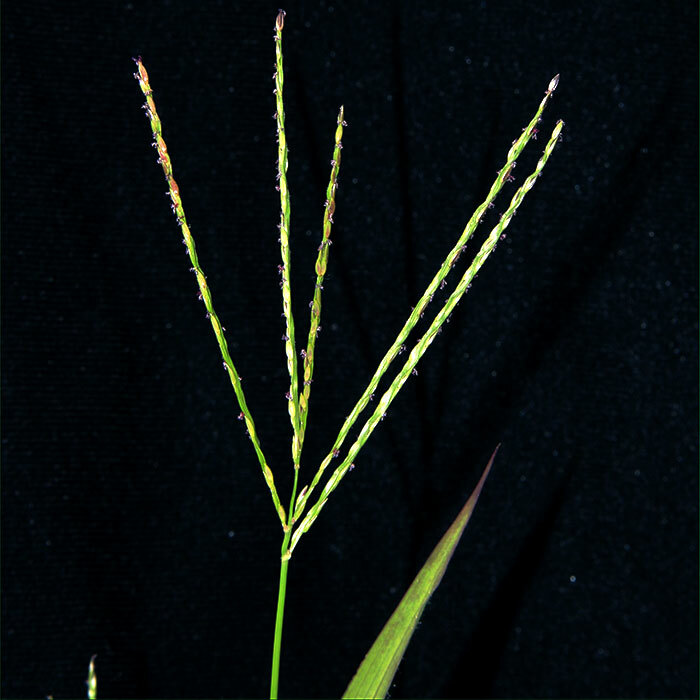 Nutritive value of subtropical grasses invading North Island pastures. Proceedings of the New Zealand Grassland Association 57: 203-206.